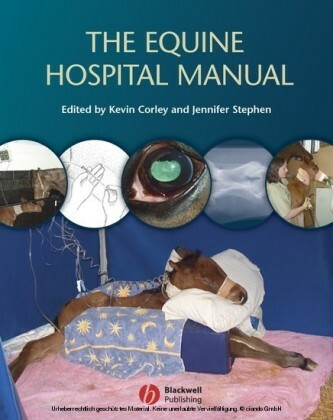 Manual of Equine Lameness provides essential information on equine lameness diagnostics and treatment in an easy-to-use format ideal for the clinical setting. 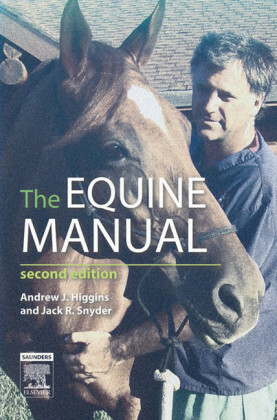 A clinically relevant distillation of topics from Adams and Stashak's Lameness in Horses , this text offers a quick introduction and fast access to key information. 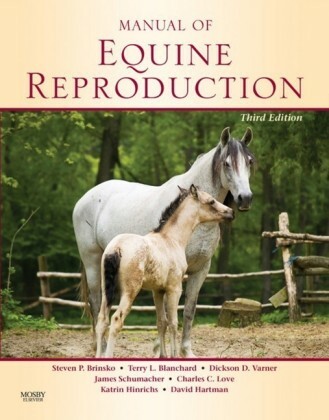 An accompanying DVD includes practical supplements, including additional anatomical images, video clips demonstrating key procedures such as perineural and intrasynovial injections, and examples of lameness conditions in motion. 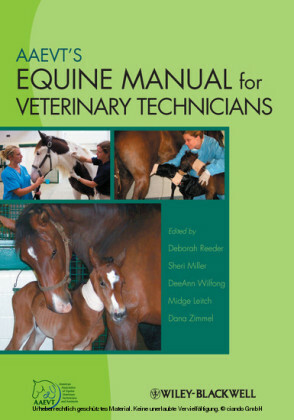 Designed for use in daily practice, the book is presented in brief chapters carefully formatted to maximize the usefulness for practicing veterinarians. 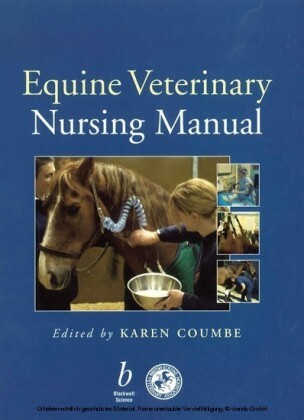 Manual of Equine Lameness is an invaluable resource to any veterinarian treating lameness in horses and an ideal reference for veterinary students wanting to learn the fundamentals of lameness. Gary M. Baxter , VMD, MS, is Professor Emeritus, Colorado State University and is currently the Director of the Veterinary Teaching Hospital at the College of Veterinary Medicine at the University of Georgia in Athens, Georgia. Lameness is an indication of a structural or functional disorder in one or more limbs or the axial skeleton that is evident while the horse is standing or at movement. Usually lameness is most evident visually at a trot or jog. Significant lameness often is seen at a walk, whereas more subtle lameness may not become apparent until the horse is worked. Palpation of the limbs and axial skeleton, and hoof tester examination of the feet, are usually performed prior to exercising the horse. However, some clinicians prefer to observe the horse at exercise prior to palpation of the musculoskeletal system. Diagnostic anesthesia and imaging often follow to document the location of the pain, the specific cause of the problem, the extent of injury, and the prognosis for recovery. There are a variety of ways to classify lameness in the horse. In most cases, a primary or baseline lameness contributes to the most obvious gait abnormalities. Compensatory, secondary, or complementary lameness results from overloading of the other limbs as a result of the primary lameness. Lameness also may be classified according to when it occurs (or is best observed) within the stride. 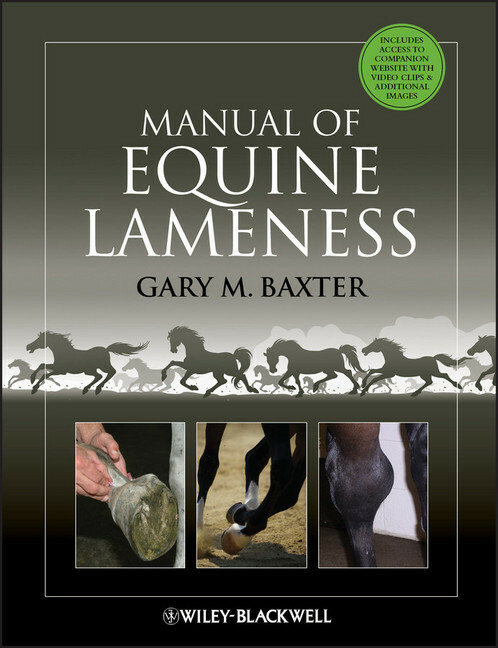 The different classifications of lameness are defined below. Supporting limb lameness is apparent when the foot first contacts the ground or when the limb is supporting weight (stance phase). Injury to bones, joints, soft tissue support structures (e.g., ligaments and flexor tendons), and the foot are considered causes of this type of lameness. This is by far the most common type of lameness identified in the horse. Swinging limb lameness is evident when the limb is in motion. A variety of pathologic changes may be the cause, and the majority of these problems are thought to involve the upper limbs or axial skeleton. Mixed lameness is evident both when the limb is moving (swing phase) and when it is supporting weight (stance phase). Mixed lameness can involve any combination of structures affected in swinging or supporting limb lameness.